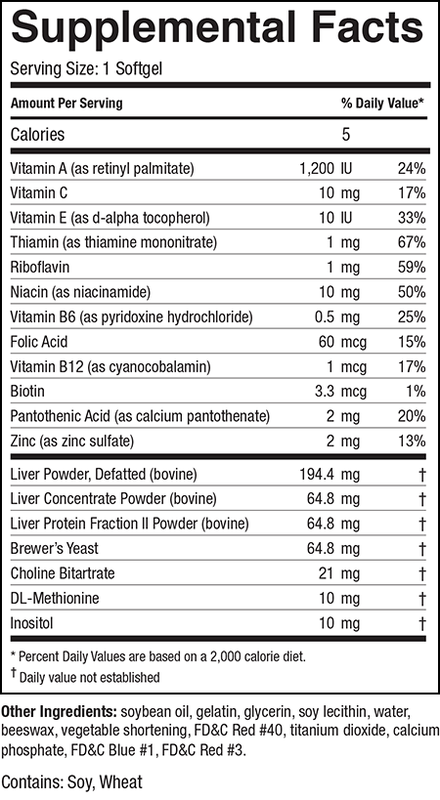 Hep-Forte is a comprehensive formulation of amino acids, protein, B vitamins, antioxidants and other nutritional factors that have been shown to be important in maintenance and support of normal liver (hepatic) function*. Hep-Forte is a comprehensive formulation of amino acids, protein, B vitamins, antioxidants and other nutritional factors that have been shown to be important in maintenance and support of normal liver (hepatic) function*. 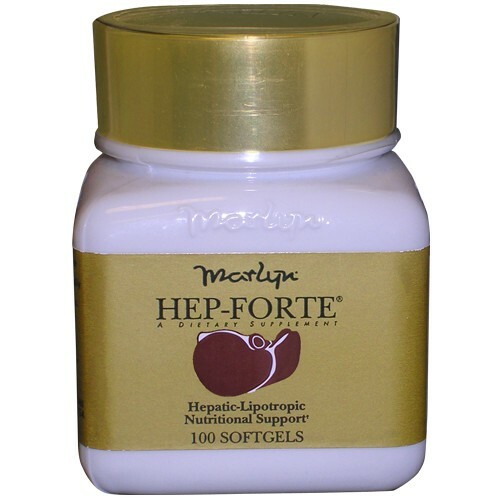 A popular seller worldwide, Hep-Forte offers nutritional support for overall liver health*.